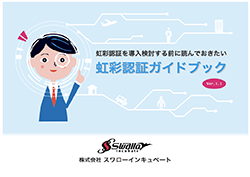 our company brochure are available for free download. 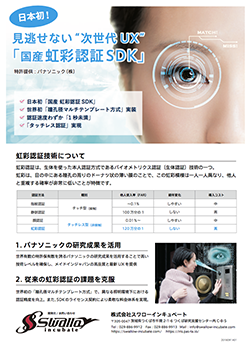 A4 size 1page simple brochure with the summary about our 「Iris Recognition technology」. 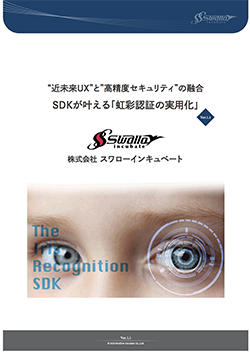 The white paper showing the details and utilization examples, and installation method of 「The Iris Recognition SDK」.